If you need paper towels and bath tissue, check out this deal at Fred Meyer this week! 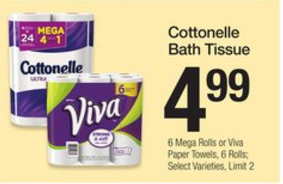 With coupons and digital rebates, Cottonelle Bath Tissue and Viva Paper Towels will be only $3.36 a package! Final Price: $6.73 for both or just $3.36 each! 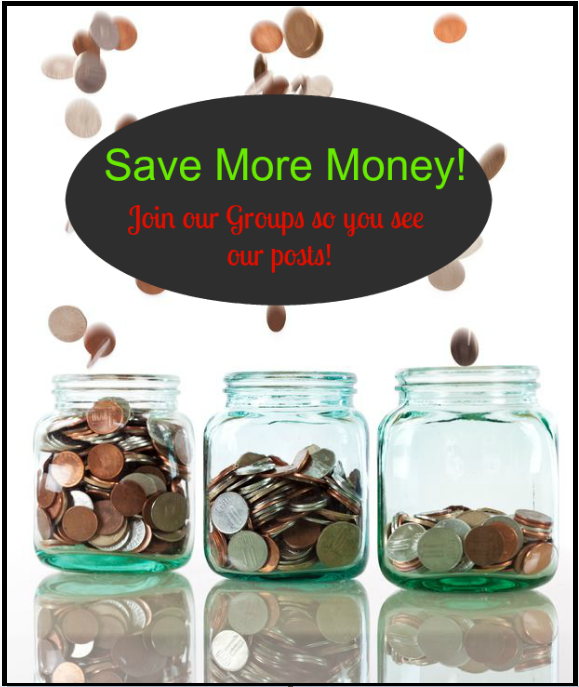 *There is a Cottonelle Fred Meyer digital coupon if you can’t get that printable coupon. Some areas have a Viva coupon in the 3/12 SS insert if you can’t get that printable either. Previous article: Pillsbury Crescent Rolls, Cinnamon Rolls, or Grands! Biscuits $.50 at Safeway and Albertsons! Next article: Bic Cristal Pens 10 pk Just $.49 at Fred Meyer With High Value Coupon!